A national 501 (c)(3) non-profit charity that provides direct services to patients with chronic, life threatening and debilitating diseases to help access care and treatment recommended by their doctor. of patients with over 490 different diagnoses. What Do I Do if I Can’t Get Answers From my Insurance Company? 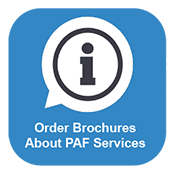 Donate today and help Patient Advocate Foundation continue to help patients get access to the prescribed healthcare that they need. Should I Always Use My Insurance? This publication created for the cardiovascular community highlights two scenarios and the pro’s and con’s of using and not using your insurance. 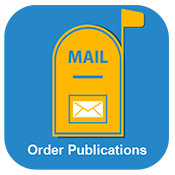 Click one of the icons below to get printed copies of our publications mailed directly to you. 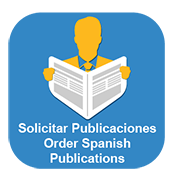 Did you know that you can recieve up to 25 of the publications most valuable to you, free of charge? This article provides a list of health terms that are important to know as you navigate the healthcare insurance industry, you may run into terms that are confusing but important to know. This article discusses common insurance challenges that may happen when you're trying to access your medications. Offers some useful tips to remember when the Medicare Open Enrollment Period comes around and it's time to select a new insurance plan. 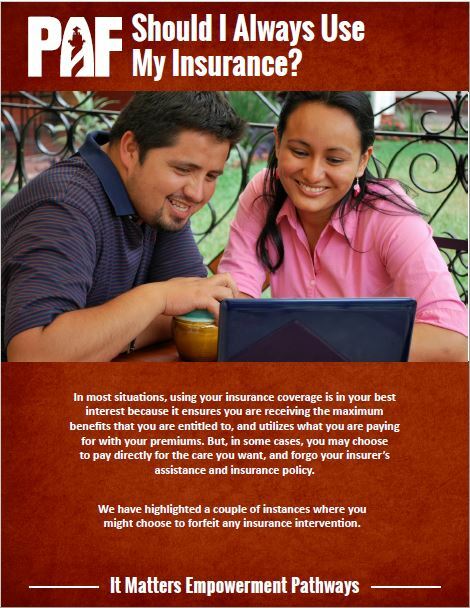 This article briefly describes several sources of health insurance that a person might look to when obtaining coverage. This article discusses that if your insurance is not paying for your needed medications, you must first find out the exact reason it is being denied.